 PopMyAds.com (PopServe Media Limited) is a popunder advertising network that accepts worldwide publishers and has huge inventory. They offer industry leading rates and the best international traffic coverage. Almost all sites accepted. They review them within 12 hours.